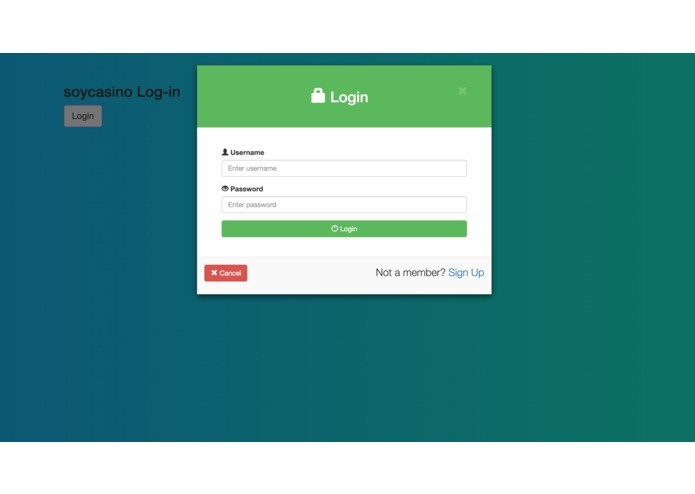 An online casino thats connected to your accounts. Card Games X Banking. Coming into HackRU not knowing much, we had one thing in common. Our group was brought together by a love for card games. Coupled with a desire to utilize the touted power of APIs, the idea came about to utilize book keeping APIs to help manage the hectic and numerous exchanges of money that occur during most card games. Always see your finances. 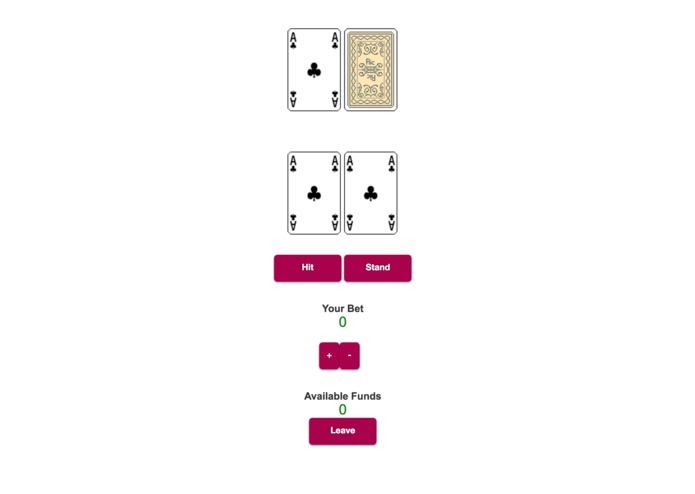 soycasino is part of the new frontier of card games that have permeated the world wide web. As games become more competitive and serious, it is increasingly necessary to have the ability to manage users funds within the gaming application and to have it accessible for them. 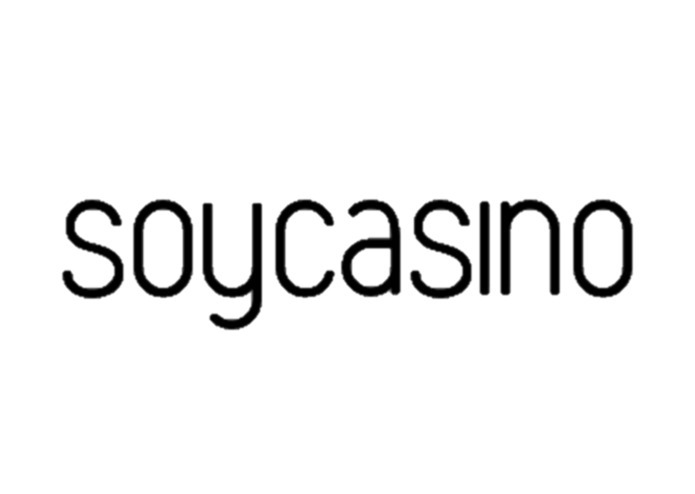 And so, soycasino was born as an integration of Capital One's Nessie API and the online casino environment. First-Timers. As beginners, we found it hard to pick up all the information that was necessary to develop the idea we had in our minds. We had little to no experience with many of the languages and tools that we ended up using. Particularly challenging was the organization of user financials and the communication of this data to the Nessie API. Nonetheless by the crack of dawn, we overcame these challenges and produced something we were happy with. Experience, Reliability, and Enjoyment. Over the course of the project, we overcame obstacles, allowing the project to exceed expectations in each of these categories. Moreover it was our initial lack of knowledge that led to greater pride in the end. The implementation of various lines of CSS and game logic allowed for visually appealing and amazingly fun moments throughout the whole experience. After hours of no sleep, the reliability of the final product to execute as planned was the proudest moment. Literally Tons. 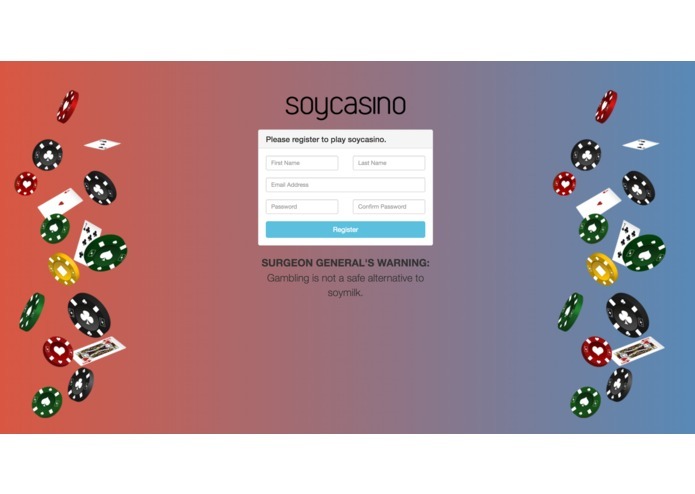 From formatting to game logic to API utilization, soycasino represented a culmination of three separate skills that had to be learned in order to make the final product. For formatting, we had to learn HTML and CSS. In order to make the pages for dynamic and communicate with APIs, we needed to learn JS, JQuery, Maven, in addition to Capital One's Nessie API. Finally on the back-end, for the game design, java had to be learned and was heavily depended on. Reality and Growth. soycasino is much like its inspiration, soylent. Both have the potential to grow and gain a wider demographic. In particular, soycasino has a whole litany of games which could be added to its repertoire to attract greater numbers of people. As well on the back-end, soycasino will be capable of holding its users' balances and exchanging these funds to and fro the banks. I worked on the backend and helped tie everything together.